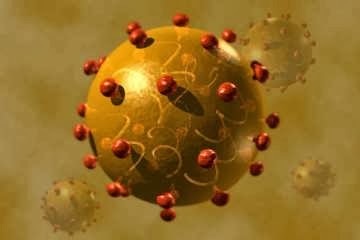 The link below will take you to the Wikipedia site that describes the six herbicides and their chemical makeup. 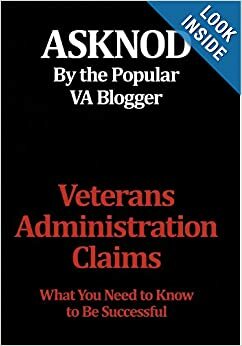 The Veterans Admisnistration is busy rearranging the rules in hopes of burying the Project CHECO files that show where these herbicides were used in Thailand. Trying to keep this cat in the bag is failing. 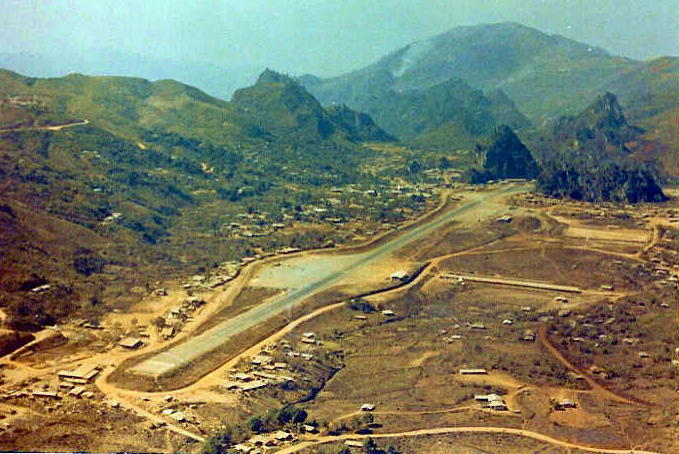 More and more information is now coming out showing extensive perimeter usage at Royal Thai Air Force Bases and other spook sites like Ramasun and Kon Kaen. 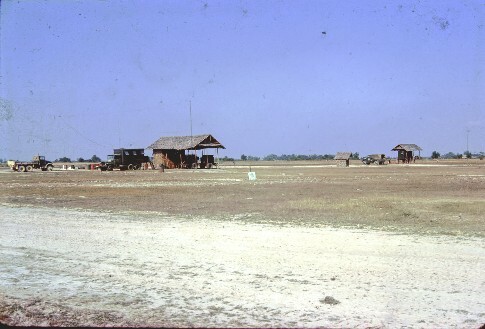 Look at this picture of Detachment B, 7th Radio Research Field Station fifteen miles from T-11 in NW Thailand circa 1970. This place was absolutely nuked with AO to keep the fields of fire clear. Nothing ever sprouted in the 18 months I was there. Check this out. This was taken three years after we bugged out of 20 Alternate (LS-20 A or LS 98 @ Long Tieng, Laos). Notice how everything gets greener the further away from the airpatch?